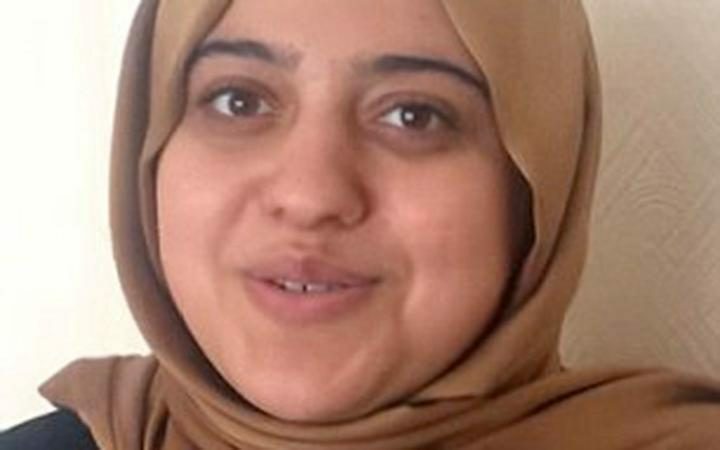 A Labour councillor in Luton has been suspended after comments glorifying Hitler and calling for Iran to wipe Israel off the map were found on her Twitter account. Aysegul Gurbuz's tweets date back to 2011, before she was elected as a councillor. She described Hitler as the "greatest man in history" and called for Iran to build a nuclear weapon to "wipe Israel off the map". Cllr Gurbuz claims that other people had access to her Twitter account and that one of them must have posted the tweets in her name but has resigned nonetheless.